Gamuda Walk is a commercial development built to accommodate the workstyles and lifestyles of today’s discerning entrepreneurs and professionals. It lies within Kota Kemuning, the award-winning township that personifies a quality lifestyle and boasts a golf and country club. The existence of top-notch recreational facilities adjacent to this business park is especially attractive to those looking for a good work-life balance. The development comprises two elliptical towers containing 231 office suites spread out over seven-storeys. The suites all come with natural ventilation and unobstructed views of either the nearby lake, clubhouse, canal gardens or retail outlets. A stone’s throw away is the three-storey Gamuda Walk, the local neighbourhood mall, with a bevy of retail and F&B outlets. 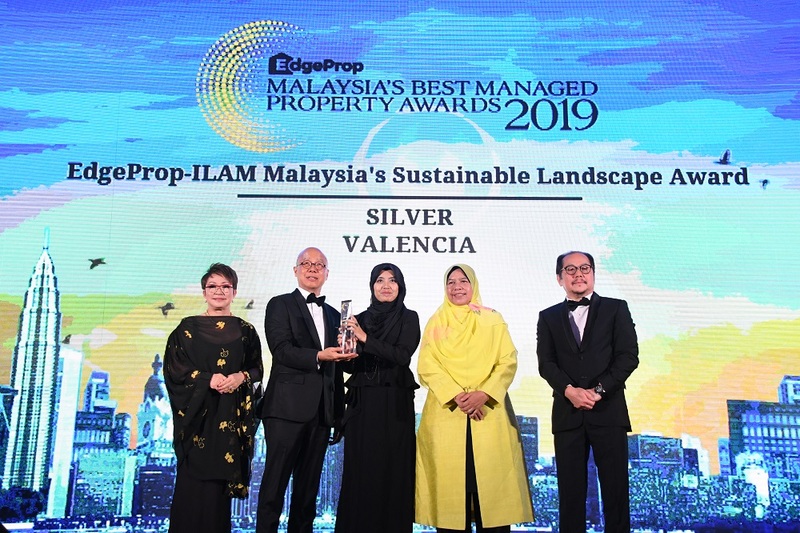 Gamuda Biz Suites also incorporates a host of green elements such as rainwater harvesting and landscape systems that lend a greener, more naturalistic feel to the surroundings.